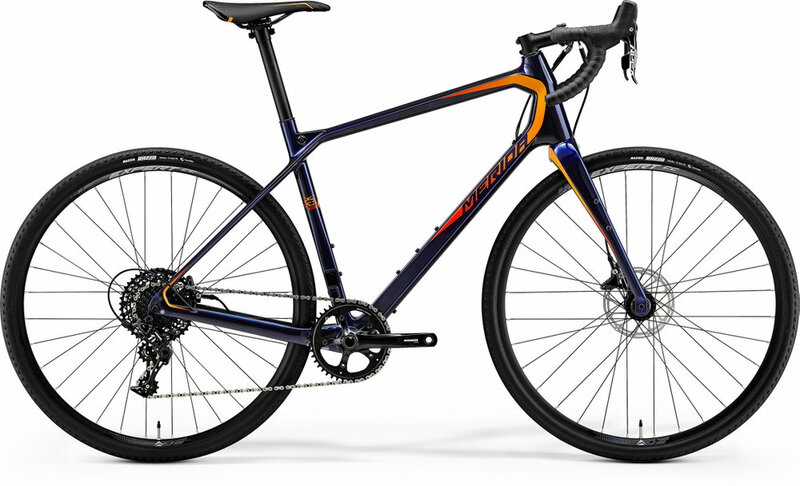 Developed to be the ultimate gravel to road adventure bike, but equally at home as a super commuter bike. Taking your gravel adventures to the next level. All you need to know about this new and exciting bike. Credits to Merida and Road.cc for the awesome content!